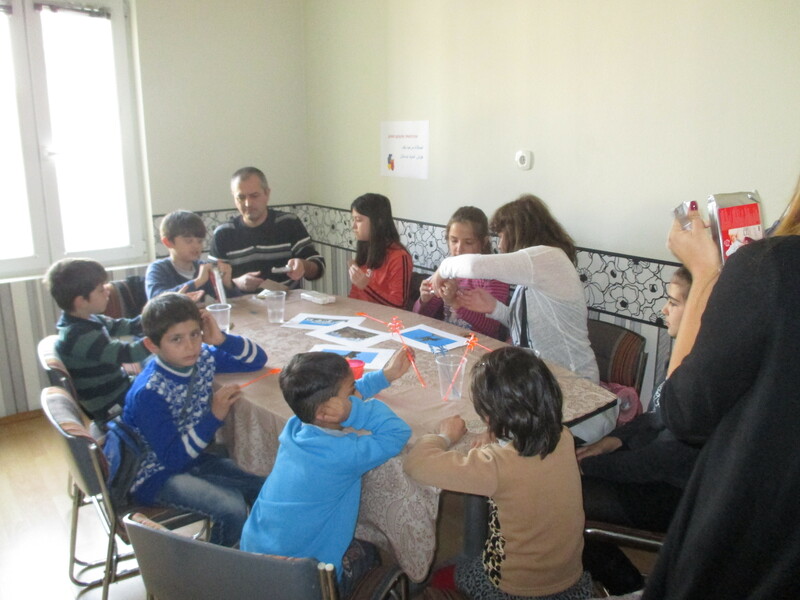 Workshop for modelling popular landmarks from Sofia | Association “Sustainability of Progressive and Open Communication"
On 07 November 2015 was conducted a workshop for modelling popular landmarks from Sofia, part of the thematic workshop “Cuisine, traditions and customs” under activity 5: “Reaching cohesion and integration by conducting prevention classes and participating in thematic workshops”. 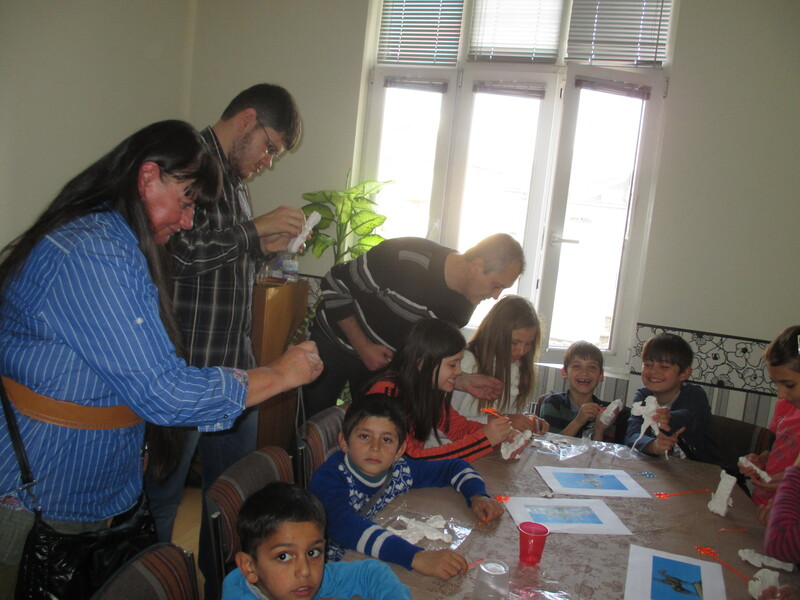 In the event, children in the age group 8-12 years took part as well as Syrian refugee children from the Integrational Center to the State Refugees Agency in Sofia. 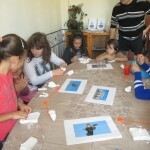 By elaborating models of four well-known landmarks- The Saint Sophia Monument, The Saint Sophia Basilica, The Tzar Liberator Monument and the building of the National Assembly, the children managed to learn more about the history of these four landmarks and shared their knowledge in regard to the Sofia’s history. 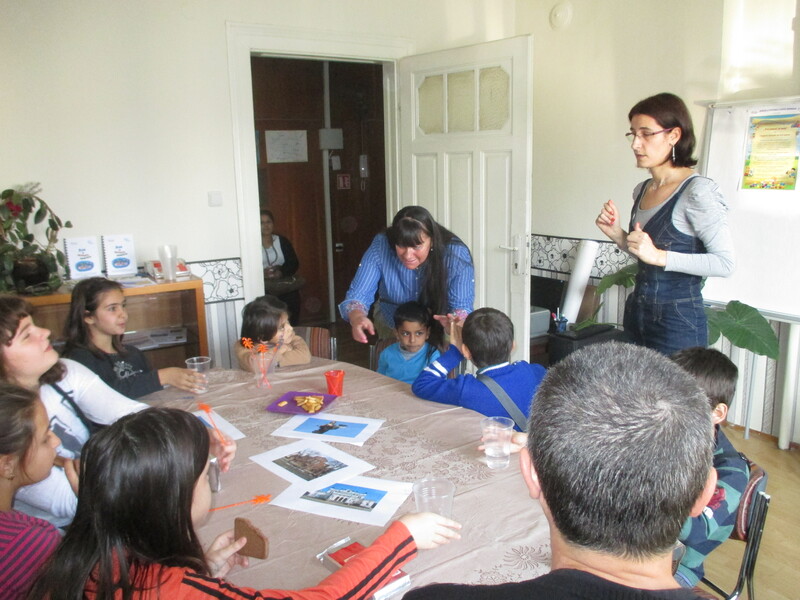 Within the event they had the opportunity to communicate with children from various ethnicity, religion and culture and to contribute to their successful adaptation in Bulgaria.